Looking for the perfect holiday gift? What better place than local to find special and unique gifts your friends and family will love. In addition to one-of-a-kind gifts, shopping small has community benefits as well. A Chicago study concluded that for every $100 spent locally, $68 stayed in the community versus $43 when spent at big-box retailers. We’ve created holiday gift guide featuring some of our favorite places to find locally made gifts. Did we miss anything? Let us know in the comments! Download our handy infographic by clicking on the image to the right to help guild you through Small Business Saturday on November 25th. Located in Ferndale. Rust Belt Market is more of a small mall with rotating local vendors selling everything from reclaimed goods, jewelry, and art work to metal signs. 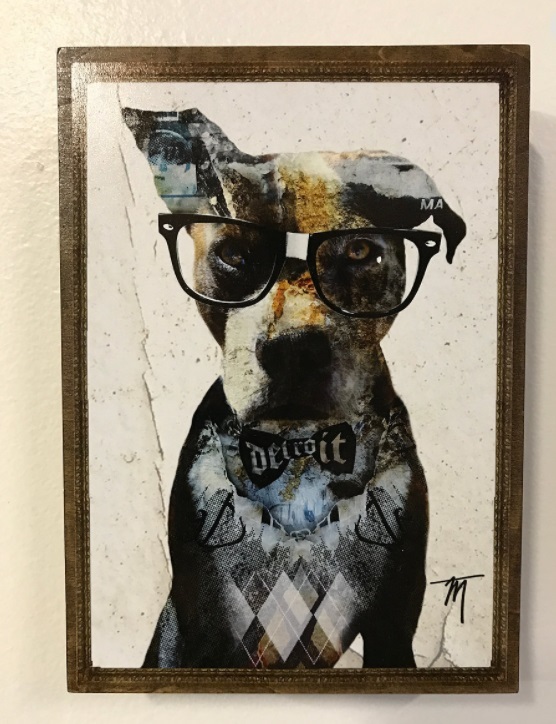 Your favorite dog lover would love a unique piece of local art like this ‘Nerd’ wood panel canvas. Located in Royal Oak. All things Michigan can be found here; food, pillows, serving pieces, candle holders and anything you need to be Mitten proud. Feeling festive? 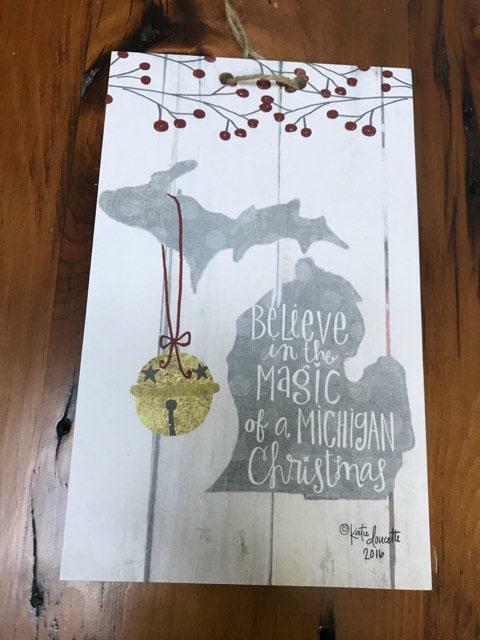 Add ‘The Magic of a Michigan Christmas’ sign to your home décor! Located in Rochester. All you need to do is walk in the door to experience the calming effects of the natural botanicals. All products are made in house with non-GMO and organic ingredients. They have a variety of different soap combinations to help different skin types. 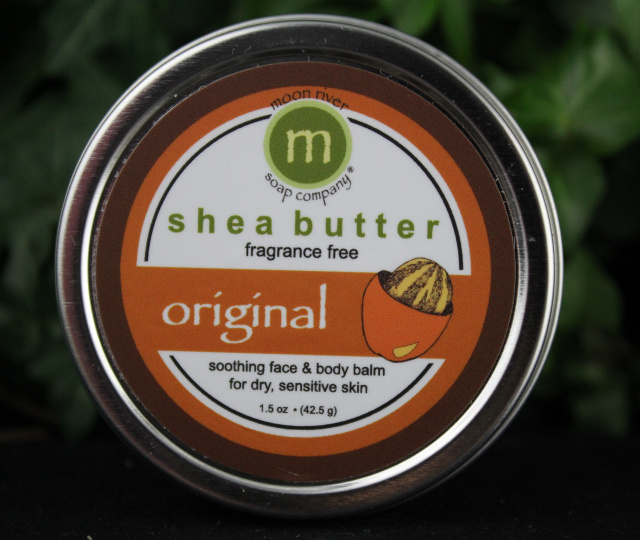 One of my favorite products is the Shea Butter Body Balm; it’s a must have during the dry winter months. Located in Royal Oak. Do not let the name fool you; there is nothing dirty about this place. They carry all-natural face and body products all made in Michigan. While I love all of the facial products, you cannot pass up all the season hand soaps like the Be Merry Hand Wash. Great for a host gift or make your bathroom smell terrific all through the holidays. Located in Royal Oak. Microbreweries seem to be a dime a dozen in the area, but what about a place for locally crafted hot toddy on a frigid day? Head on over to Motor City Gas; a great local distillery specializing in whiskey. You can stop in for a craft cocktail or pick up a fifth of a whiskey for a slam dunk gift for your next party and don’t forget to pick-up their whiskey soaked cherries to top it off! Multiple locations including Royal Oak, Shelby Township and Auburn Hills. Great place to stop in and have the opportunity to taste several Michigan wines. You can choose from a sample, flight, glass or the entire bottle. Great casual environment to meet with a group of friends or have a date night. Be sure to impress your friends with a unique locally sourced Michigan wine. You can even end your Black Friday shopping at MBTB; they are having a fantastic Black Friday event with sales on wine and merchandise. What better way to give a bottle of fantastic wine when you get one too? Located in Ferndale. MNB is a small, family owned natural baby store. They have tons of gift items from water bottles to beauty products for adults and all sorts of creativity inducing games, toys and supplies for the kids in your life. Check out these Presidential Blocks by Uncle Goose, made from Michigan basswood. Located in Berkley. The Doll Hospital is one of the largest specialty toy stores in the United States and has been a Berkley staple for 65 years. Currently being operated by third generation family members of the founder, “Dr” Kay Parish they pride themselves on their motto of providing safe, well-made specialty toys. 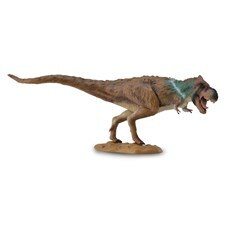 You can pick up an authentic, paleontologist approved Tyrannosaurus Rex by CollectA for your favorite Jurassic Park fan. Lastly, don't forget about us! ISCG is a small, women-owned business with a team of only 21. We love that our small size allows us to give that personal touch and attention to detail that is missed when ordering furnishings from "big-box" retailers. Give us a call today to see how we can help you increase productivity and inspire your whole team. November is Pet Awareness Month!